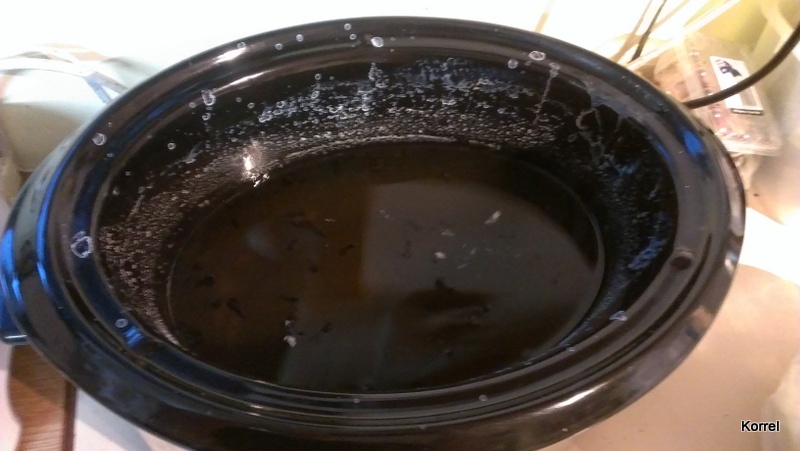 I read this idea on http://www.aboutamom.com/2011/09/crock-pot-air-freshener.html and thought I'd give it a try. Take one slow cooker (crock pot), add 4 or 5 cups of water, 1 tablespoon of bicarb for each cup of water, and a suitable room scent. 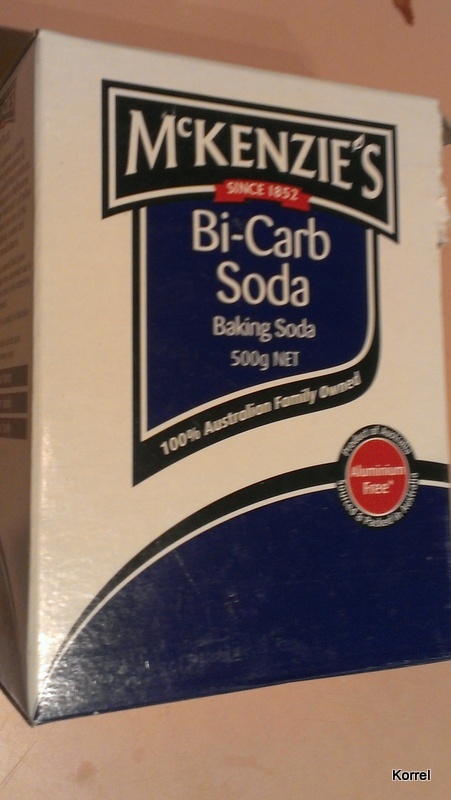 One day I will find a bulk supplier of bicarb. I can go through a 500 g box in a day of cleaning. Mix everything in the slow cooker, turn it on and leave with the lid off for hours. Apparently the bicarb absorbs odours and the scent floats about the rooms. My lavender scent reached all the way to the other end of the house. Not the most attractive looking dish! Hoping the white washes out easily. Postscript: I thought I'd try lemons, but hubby had cleaned out the fridge. The dry old lemons I thought would be perfect were gone . 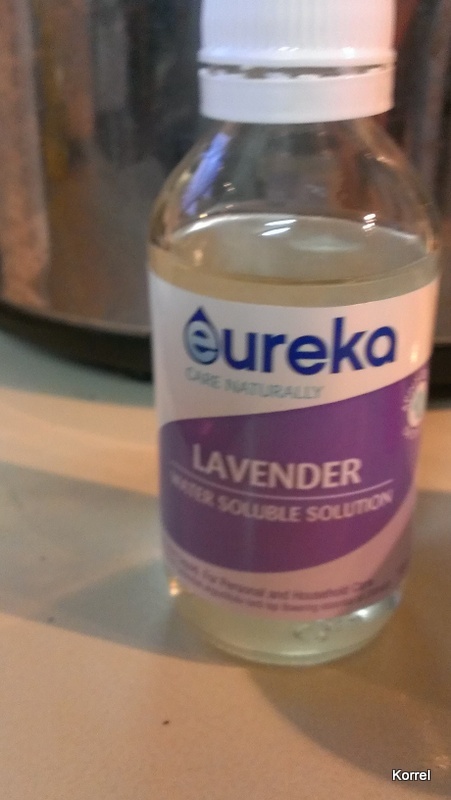 I used an orange, but I really didn't like the aroma and it wasn't as strong as the lavender. I'll keep experimenting, although my slow cooker pot is looking a little worse for wear tonight.